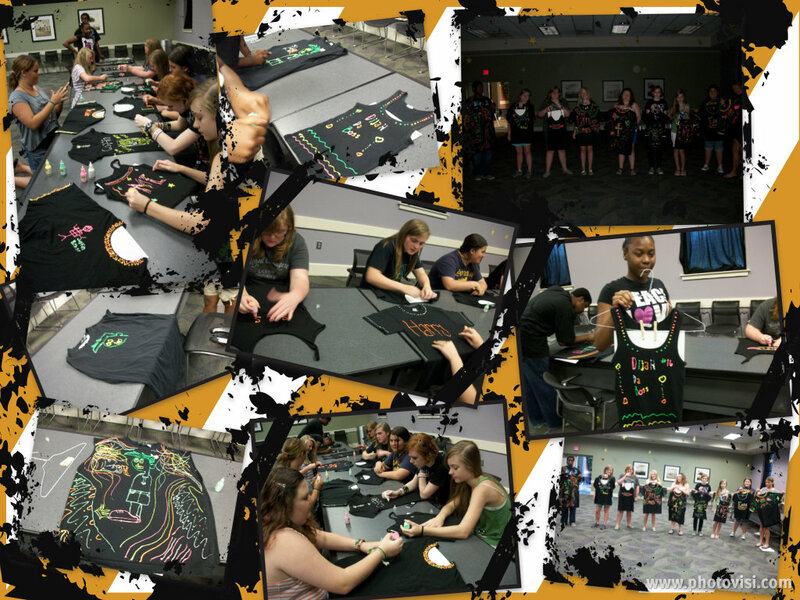 This week at Brandon our teens made glow in the dark t-shirts. As you can see they all did an awesome job and no two were alike! Join us next week, June 27 @ 3:30 when we make our own lava lamps from everyday items. We hope to see you there! If you have any questions about upcoming programming at Brandon please give us a call, 601-825-2672! 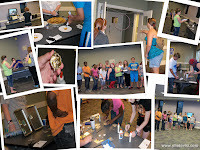 We had a great time today at Brandon during our Teen Hunger Games Party. To prepare ourselves for the arena, we practiced archery, spear throwing, knot tying and plant identification. We also got a chance to decorate (and eat) cupcakes at Peeta's Bakery and make our own Mockingjay pins! It was a big, big, big, day(insert Capitol accent here)! 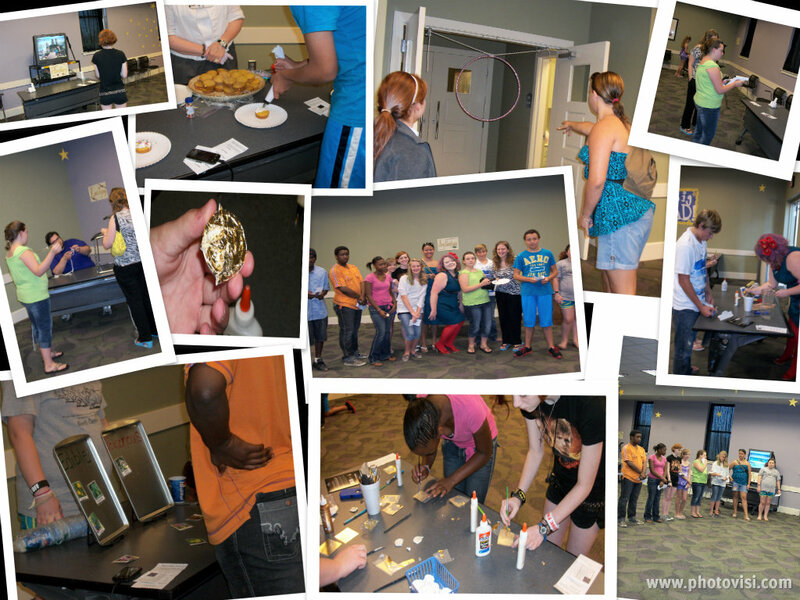 We hope you can join us next week, Wednesday June 13th @ 3:30, when we make survival bracelets. Until then, may the odds be ever in your favor! If you have any questions about our programming, please call Brandon Public Library, 601-825-2672. The Human body is made up of : 35 liters of water, 20 kilograms of carbon, four liters of ammonia, 1 and a half kilograms of lime, 800 grams of phosphorus, 250 grams of salt, 100 grams of nitre, 80 grams of sulphur, seven and a half grams of fluorine, 3 grams of silicon, and LOTS and LOTS of ANIME!!!!!!!!!!!!!!!!!!!!!!!!!!!!!! 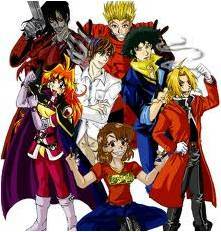 Greetings all my Anime and Manga friends out there. I'm Miss Vickie and starting in September 2012 I will be the new host of your Pearl Library Anime Club! I love Anime, Manga and Sci-fi and I am so excited to hear all of your thoughts and ideas about how we can grow and improve our club. Together we can make this the best Anime and Manga Club in the area (perhaps the entire world...Whaa, haa, haa, haa!) Our Anime Club is a place where you can come draw, read about or discuss all the topics that daze and confuse your non-otaku friends! The Pearl Anime Club is for Teens ages 13-17. Join us on Monday September 17th from 6-7 p.m. During this meeting we are going to discuss some possible future activities, draw ourselves as chibis and make a cherry blossom banner with all our names on it. Spread the word because we want to see you there! Anime fans are the most interesting people around, so come join us and bring all your enthusiasm and your wonderful ideas! Hope to see you soon!!!!!!!! !